It has been said that history repeats itself over and over again. What we call chaos is just patterns we haven't recognized. What we call random are just patterns we can't decipher. what he can't understand calls it nonsense. or fake news. If you enjoy history, here's another lesson for voters to learn before they cast another ballot. 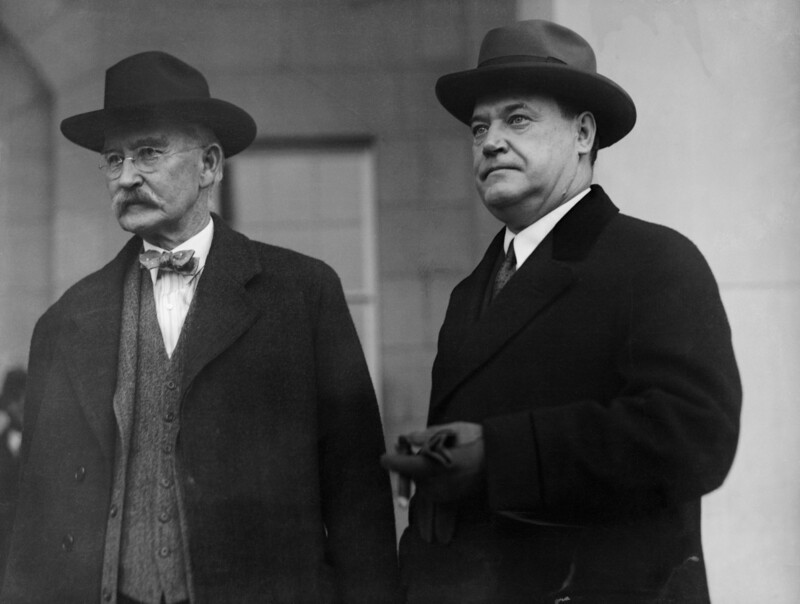 The "Teapot Dome Scandal" took place in the United States during 1921–1923, and was a bribery incident involving the administration of then-President Warren G. Harding, who never wanted to be president and will always be remembered for scandals. Before the @GOP Watergate scandal of Republican Richard Nixon, Teapot Dome was regarded as the "greatest and most sensational scandal in the history of American politics". It damaged the reputation of the Harding administration, which was already severely diminished by its controversial handling of the Great Railroad Strike of 1922 and Harding's veto of the Bonus Bill in 1922. 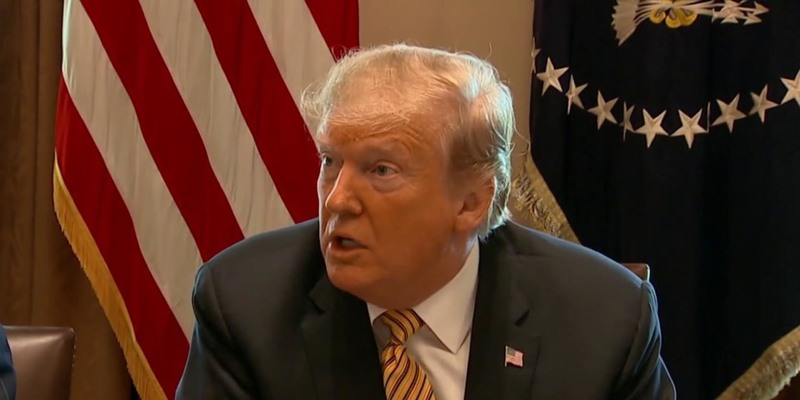 More recently, it has been abundantly clear for some time that few things appear to terrify POTUS more than for the American public to finally see what may really be inside his tax returns. #USA Congress will soon see how this drama plays out for #WeThePeople. Back in 2016, President Trump promised to publish his tax returns in the “next period of time.” That turned out to mean “never"
Inside House Dems' move to seize Trump's tax returnsThe chairman of the House Ways and Means Committee had been quietly working behind the scenes for weeks to prepare the request.